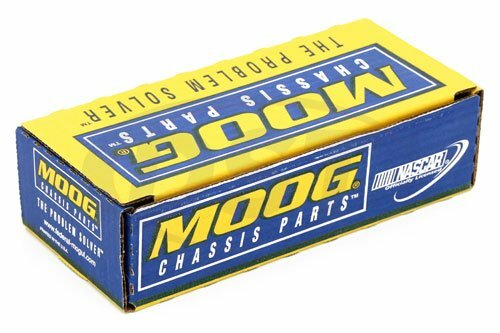 Is the boot in Moog part number es3014r a polyurethane boot? 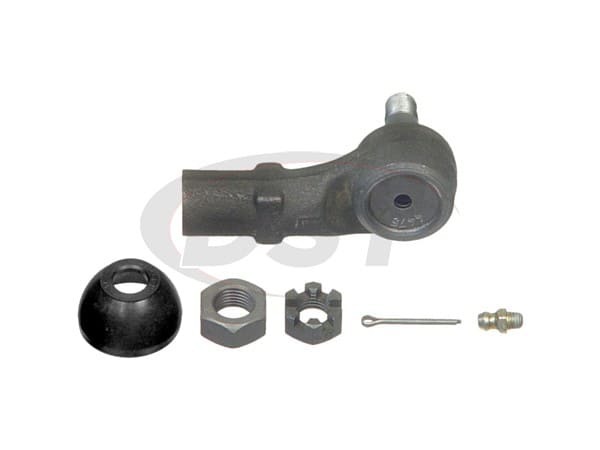 All Moog tie rods and ball joints and drag link only come with Rubber boots. If you want a polyurethane boot we have other options here https://www.suspension.com/universal-dust-boots.asp. 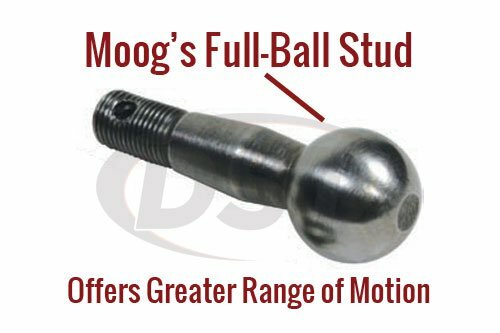 The boot included in Moog Part es3014r is a rubber boot.